I am always trying to add different models to the various manufacturers collections within the Museum Collection. 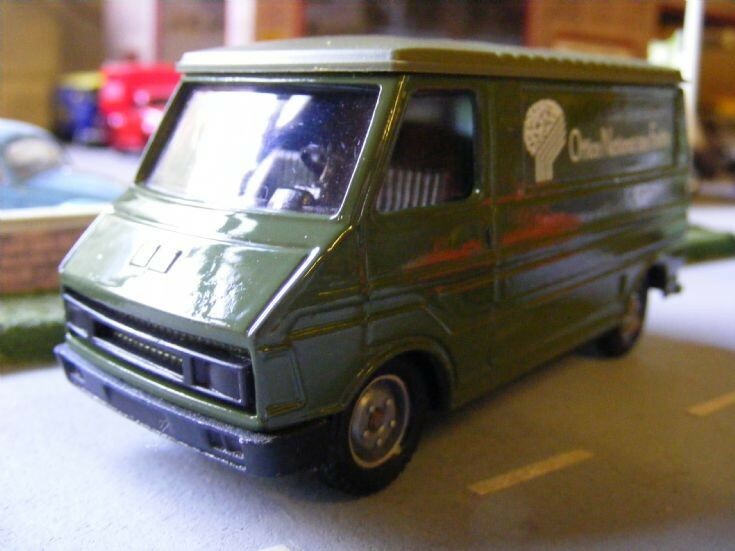 Here we add a 1:43rd scale Citroen C35L Panel Van by Verem in the livery of the French Forestry Service. A rather plain model which will benefit from some additional paint detailing.